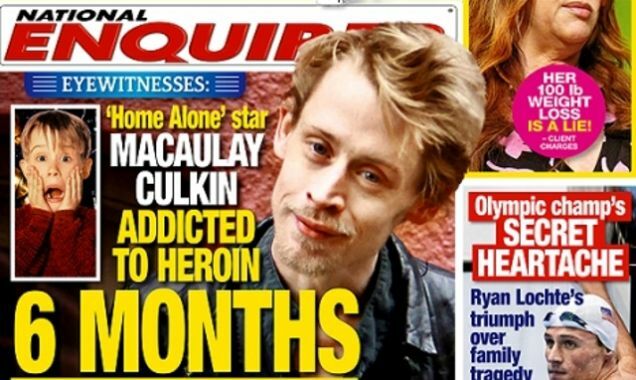 Macaulay Culkin nearly overdosed on heroin and has a $6,000-a-month oxycodone habit, the National Enquirer reports. According to the tabloid — which sports the breathless hed "6 Months to Live!" — the world's most famous former child actor has been combining the two drugs for the past 18 months and friends believe the addiction might end his life. "Macaulay Culkin is hooked on drugs and it's killing him!" one insider told the Enquirer. "He's been hooked for a year and a half, and his drug of choice is either heroin or oxycodone. Mac is surrounding himself with junkies and lowlifes. It's a real tragedy." The Culkin moles claim that the Party Monster star started using hard drugs on a regular basis following his split from girlfriend Mila Kunis, most recently linked romantically with Ashton Kutcher. "Macaulay Culkin is surely dying," said another "close friend," who alleges that Culkin is also addicted to Percocet and Vicodin. "I have witnessed his drug taking," said the unnamed source, "which has escalated over the past year and a half to the point where he needs serious help." 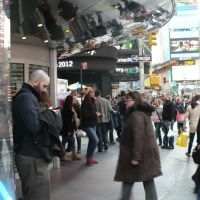 Concern over the actor's health was raised earlier this year after Culkin was spotted looking strikingly emaciated. His rep said at the time that his client was "in perfectly good health." UPDATE: Culkin's rep has released a statement to TMZ, calling the Enquirer's report "categorically without merit" as well as "impossibly and ridiculously fictitious." The rep continues: "We beseech the responsible media to consider the source and its reputation and to please not perpetuate this destructive and insulting story by pursuing it any further."